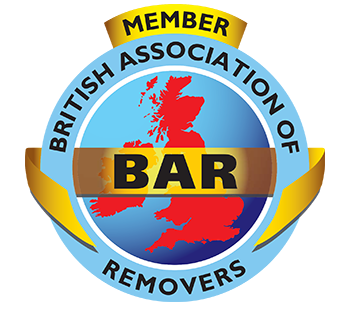 As a removals company in Barnet, we’ve been moving the residents of Barnet and London for over 100 years. Moving home is an exciting time, which is why you want to be as stress-free and simple as possible. Thankfully with years of hard-earned experience, we have the procedures and the resources you’ll need in place, to ensure everything runs like clockwork. The secret to our success over the last 100 years, is that we treat each item we take into our care as our own. From preparing your TV for moving, to packing your most precious items, our friendly, trained and experienced team will look after your belongings as though they were their own. With our years of experience moving homes in Barnet and the surrounding areas, our team can help make your move stress free. Contact us for a quote. Our expert teams are fully trained in packing all types of items, so that your packing is handled swiftly and carefully. Depending on your budget, we can offer a complete range of unpacking services from simply placing your boxes in the correct rooms in your new home, to a full unpack and put away service making your new house feel like a home in no time at all. Barnet is London’s second largest borough by population and the fourth largest by area. It is well served by the Northern Line, Thameslink and bus routes to central London. As much of the borough is within the Metropolitan Green Belt, there are plenty of parks and open spaces. 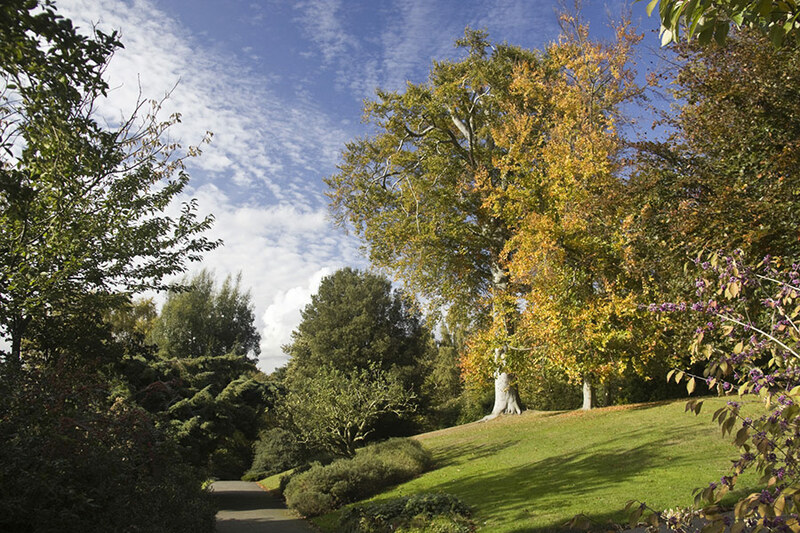 Its 16 open spaces are referred to as ‘premier parks’, nine of which achieved a Green Flag Award. So, if you’re looking for easy access to Central London, plenty of open spaces and quick access to the M1, A1 and M25 Barnet is a great borough. Barnet’s many parks and open green spaces are an invitation to enjoy leisurely strolls or more energetic outdoor activities. The borough also offers sixty-seven Sites of Importance for Nature Conservation, eight Local Nature Reserves and the Welsh Harp (Brent) Reservoir, a Site of Special Scientific Interest. If you want to experience a real working farm hands on, then pay a visit to Belmont Farm. It’s the only public farm of its size within the M25, and offers the opportunity to meet, handle and feed a huge variety of farm animals – a great day out, not just for kids! If you or the weather aren’t favourable towards outdoor activities, try one of Barnet’s 15 libraries or check out the RAF Museum in Hendon with its fantastic aircraft collection including Spitfires, Hurricanes, Lancasters and Harriers. For evening entertainment, pick one of Barnet’s many great eating places, followed by a night at the theatre at artsdepot or Chickenshed. Or if cinema more your ‘thing’, the Phoenix Cinema in East Finchley, built in 1910, is a particular gem. It offers a fantastic atmosphere and imaginative programming of films, live streaming and special events. 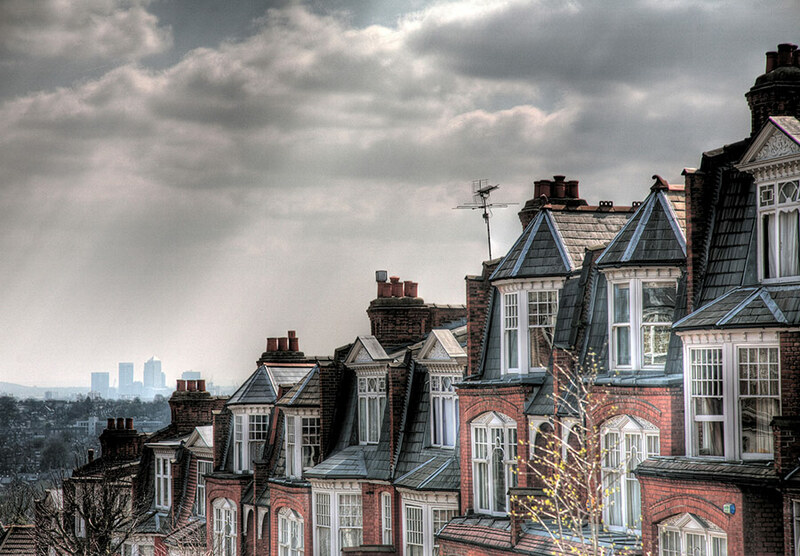 As a large borough, Barnet is made up of a number of neighbourhoods and towns each with their own characteristics. Below we have summarised the main neighbourhoods and towns in Barnet. Our removals teams are regularly working in all of these areas of Barnet. This southernmost ward of Barnet was mainly developed in the 19th century and the housing predominantly consists of modest terraced properties. It is bordered by part of Hampstead Heath, known as West Heath and has a couple of other parks, giving it a reasonable amount of greenery. Is a popular suburb of London with good transport links into the centre, as well as convenient access to the Midlands and North. It has a large Jewish population, and there are plenty of delis and cafes offering delicious kosher food. There is a good selection of properties, many of which have been extended and renovated. The Suburb, as it is known by locals, is the brainchild of Henrietta Barnet. She envisaged a model community, with people of all classes living side by side in beautiful houses set in a verdant landscape. It is now a sought-after neighbourhood, that is carefully managed by the HGS Trust to maintain its aesthetic appeal. Is well located for the road networks leading North and along with neighbouring Colindale has a significant level of new residential development taking place. There is a good mix of houses and flats to choose from with both older and new build options. As a large and popular residential neighbourhood, we have a page dedicated to Finchley. Is one of London’s redevelopment hotspots. It is conveniently located on the Northern line, only 30 minutes from Bank, making commuting a breeze. As such it is popular with young professionals, looking for conveniently located properties at a sensible price. 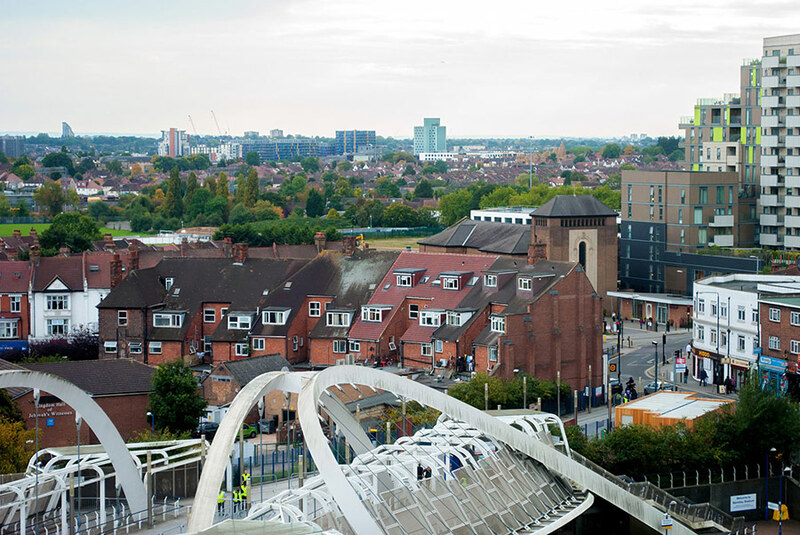 Well connected to the London bus network and the Northern Line, Burnt Oak is another one of London’s top redevelopment areas. Featuring a town centre that has retained its characterful buildings and landmarks, Burnt Oak will profit from new homes and major business and employment opportunities. Mill Hill is bounded by Green Belt land and featuring the award-winning Mill Hill Park and Mill Hill Golf Club. It is divided into the original Mill Hill Village, the modern-day centre, Mill Hill Broadway, and the recently redeveloped Mill Hill East. 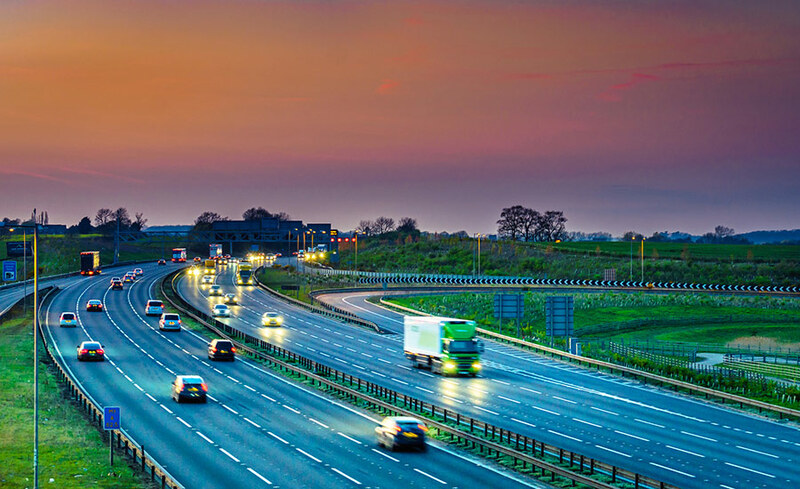 The area is well connected with an overground railway station, two tube stations, multiple bus lines and the M1 and A1/Watford Way. Woodhouse is a part of Finchley that gets its name from three 17th century houses called ‘the Woodhouses’. By the mid-18th century they had merged into one building, which turned into Woodhouse Grammar School in 1925. It is close to artsdepot, a multi-award winning cultural hub with two theatre spaces, drama and dance studios, gallery and café. Public transport is provided by Woodside Park and West Finchley tube stations and New Southgate train station. Popular with young, educated professionals, Coppetts is adjacent to Coppetts Wood and the Glebelands, a Local Nature Reserve and haven for local wildlife and residents alike, with an annual Woodland Festival in the spring. Described as one of London’s major centres, Edgware is a well-connected suburban shopping and residential area. It is served by three Northern Line tube stations and various day, night and school bus services. Edgware offers the Broadwalk shopping centre, Edgware Community Hospital, a library, a cricket club and the Edgware and District National Trust Centre, which organises coach trips, lectures and various other events for members. A rural area until well into the 20th century, The Hale became suburban in the early 1930s, characterised by private detached and semi-detached houses. It is well connected to overground rail, tube and bus services. A rural, affluent oasis and escape from the hustle and bustle of London, Totteridge is a picturesque village laid out along the road from Whetstone to Highwood Hill and surrounded by farmland, parks and golf courses. Totteridge Village provides all the necessary amenities such as shops, primary school, cricket club, pub and village hall, and is connected by two bus lines, the Northern Line (Totteridge and Whetstone tube station) and Oakleigh Park railway station. The area features a number of nature reserves. Built around Oakleigh Road North, Oakleigh Park was developed in the late 19th century on previous farmland by the Whetstone Freehold Estate Company who wanted to take advantage of the wooded, gently rolling landscape to create a premier estate. The area is served by Oakleigh Park railway station, Totteridge and Whetstone tube station and has a limited bus service. A mixed industrial and residential district, Brunswick Park developed with the arrival of the railway in the 1840s. The Great Northern Railway Company opened what is now New Southgate Cemetery in 1861. More green spaces are provided by Brunswick Park and New Southgate Recreation Ground, the latter with sports fields and tennis court. The area is served by two railway stations and Arnos Grove Tube station. Underhill stadium was the home of Barnet football club for over a century, from 1907 to 2013. Its demolition in 2018 is making room for a nursery, primary and secondary school, sixth form and sports hall and external facilities. The area borders onto open green spaces and recreation facilities (Barnet and King George V Playing Fields), and the regeneration of Dollis Valley housing estate – due to be completed in 2020 – will provide a significant number of new homes and community facilities. The nearest underground station is High Barnet. The north-western part of Barnet, also known as ‘Chipping Barnet’, a name that points to the establishment of a market in the 12th century. It was established through a charter by King John and, after over 800 years, is still being held weekly. The area is served by High Barnet underground station and New Barnet railway station. East Barnet is a largely residential suburb close to the M25, the A1 and M1. It boasts lovely green areas, good schools and all necessary amenities, from independent grocery shops to big supermarkets. Chickenshed Theatre offers inclusive and diverse theatre and performance opportunities for the local community. East Barnet is extremely well connected through multiple bus services, railway and underground stations.